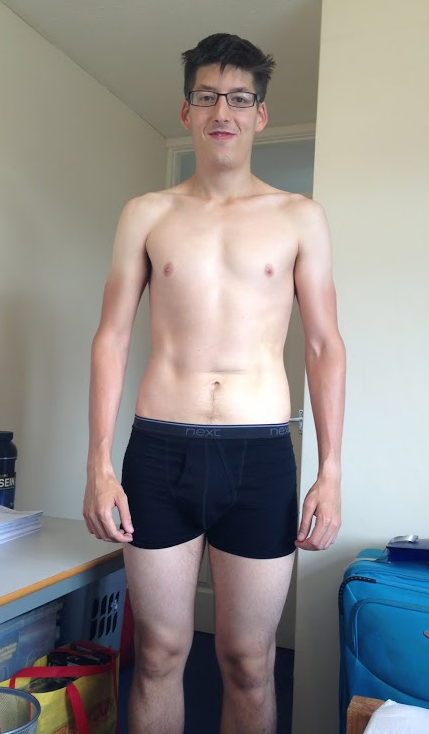 "I have seen dramatic improvements all around both mentally and physically!" 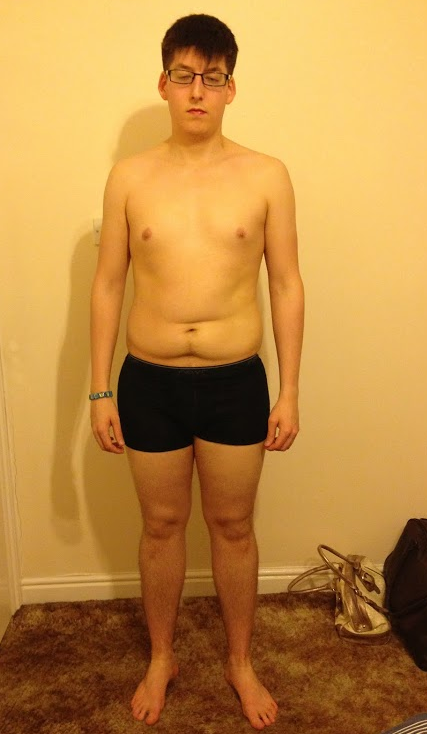 So far I have been on the Bigger Leaner Stronger program for 6 months. 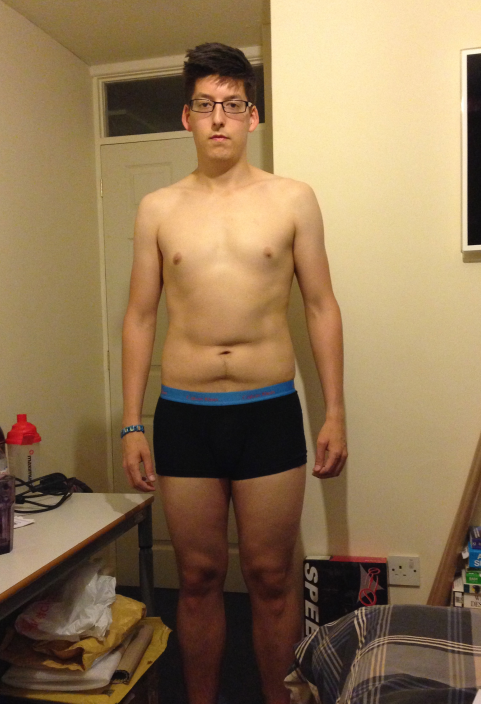 In that time I have gone from 195lb with my body fat at 23.8% to 156.25lb with a body fat of 11.6%. I have lost a total of 38.75 lbs. In addition to the BLS (Bigger Leaner Stronger) program, I have also purchased a custom meal plan from Muscle for Life along with both The Shredded Chef and Eat Green, Get Lean cookbooks. The meal plan was to help me figure out how much I needed to be eating each day and of what foods. It was also to help provide me with a routine and structure. The cookbooks were just an additional purchase for when I fancied a change in meal from time to time. All three have been great purchases. 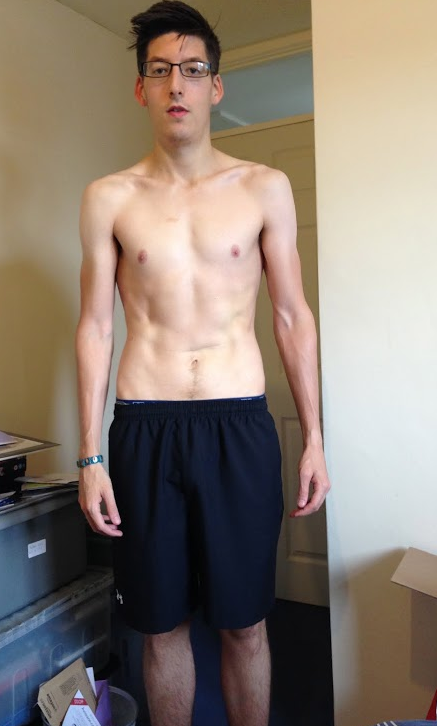 My ultimate goal is to put on muscle and get down to a BF% of around 7%-9%. But to start with, I have been on the “cutting” program to help shred all of the excess fat I have managed to accumulate over the years. Before this program, I would usually just go to the gym and do lots of cardio and avoid weight training. However, since starting this program I feel a lot stronger and much more energetic. I don’t have highs and lows in energy levels anymore, and instead seem to have steady amounts of energy all the time. In general, I have seen dramatic improvements all around both mentally and physically. I like many things about this program, but the thing I probably like the most is how easy it is to commit to it. The workouts are not long and drawn out, and the diet is not dramatically restricted and impossible to follow. This program is very simple and easy. I have had no problems adjusting to the diet change or the workout schedule/routine. In fact, I prefer it and now look forward to my workouts and I look forward to my meals. Nothing kept me from buying the book because I read Muscle Myths first, which I couldn’t stop reading and that book alone was enough to convince me to buy Bigger Leaner Stronger. The only thing that almost kept me from starting the program was the potential cost of supplements. I thought I was going to need to spend huge amounts on various different supplements. But after reading BLS, I found out that this was not the case. 1. Mike is always there (via Twitter, Facebook, MFL.com etc.) to provide you with advice and support whenever you need it. He has always answered any questions, issues, concerns, etc. I had and responded very quickly. 2. That this program is not full of bro-science BS and gimmicks. This program is simple and straight to the point and everything Mike says and suggests is backed by science. I have gained so much knowledge about health and fitness and have been educated in telling the different between bro-science and real science. 3. The nutrition side of things. Most workout programs just give you a workout routine and send you on your way. This program actually educates you about the nutrition side of things as well. Not only does it teach you about nutrition, but it also teaches you about calories and macros. More importantly, it teaches you how to calculate how many calories and macros you should be having, depending on your goals. Absolutely, 100% yes! In fact, I already have been doing just that. My girlfriend was looking for a new workout and nutrition program to help her achieve her goals and I pointed her straight in this direction. I even bought her a copy of Thinner Leaner Stronger to help get her started. I will always recommend this program to anyone over any other program out there, pure and simply, because it works! Not only does it work, but also it is enjoyable and easy to commit to and maintain. This program has completely changed how I view nutrition and exercise and I am so glad that I stumbled across Bigger Leaner Stronger.